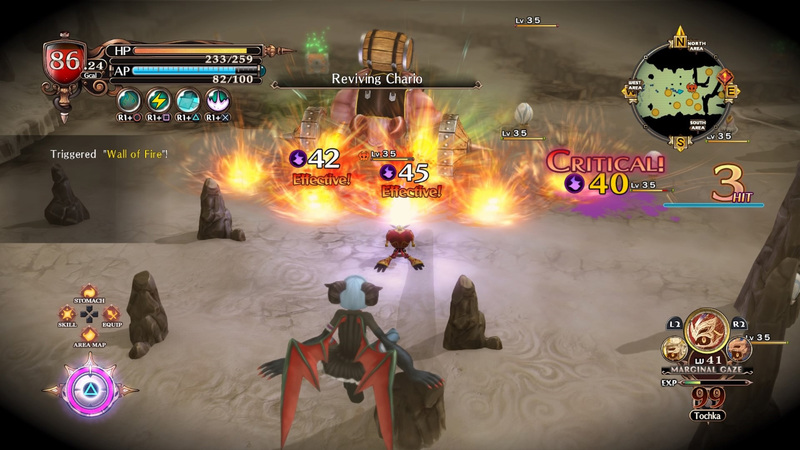 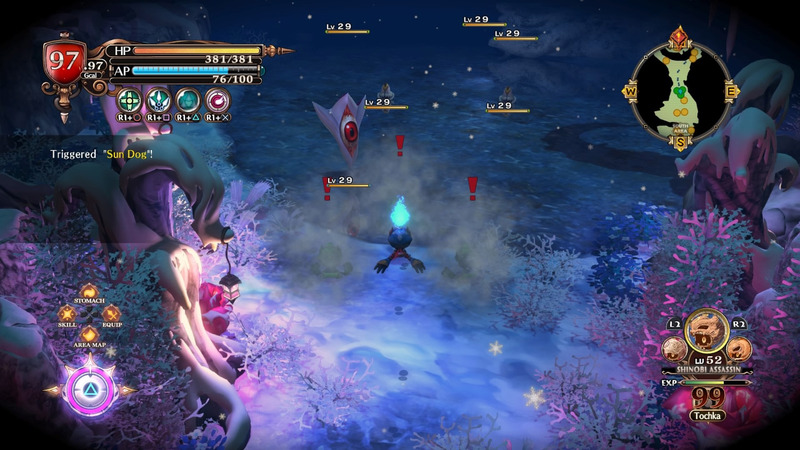 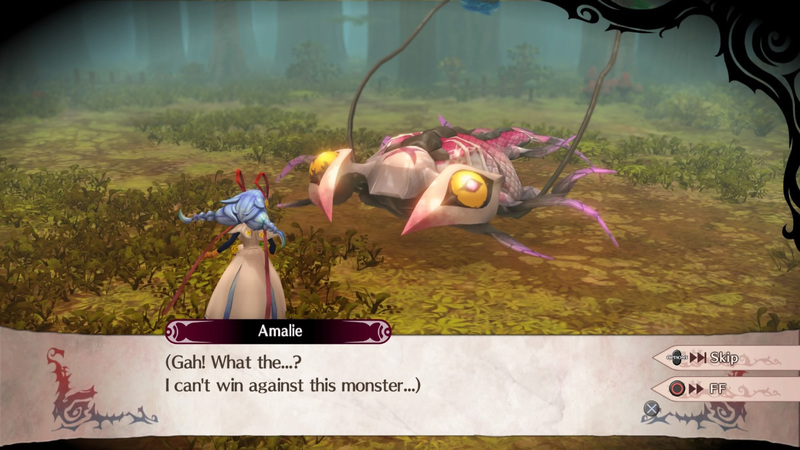 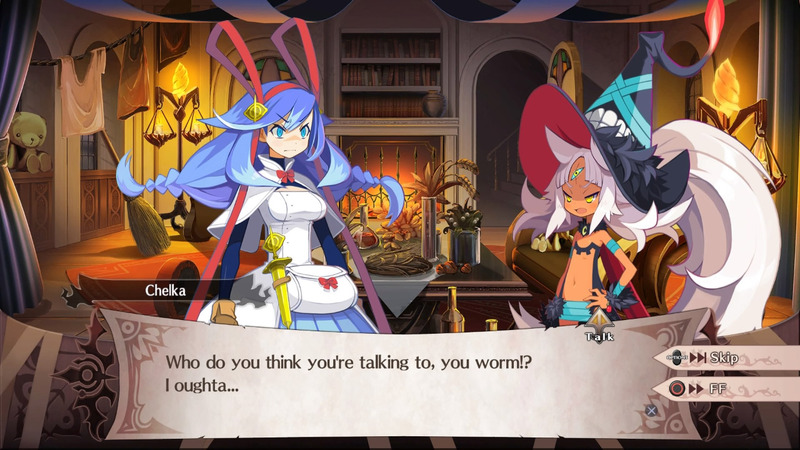 The Witch and the Hundred Knight 2 is an action RPG in which you use weapon combos, skills, minions known as Tochkas, and armor types called Facets to battle your way through unique worlds. 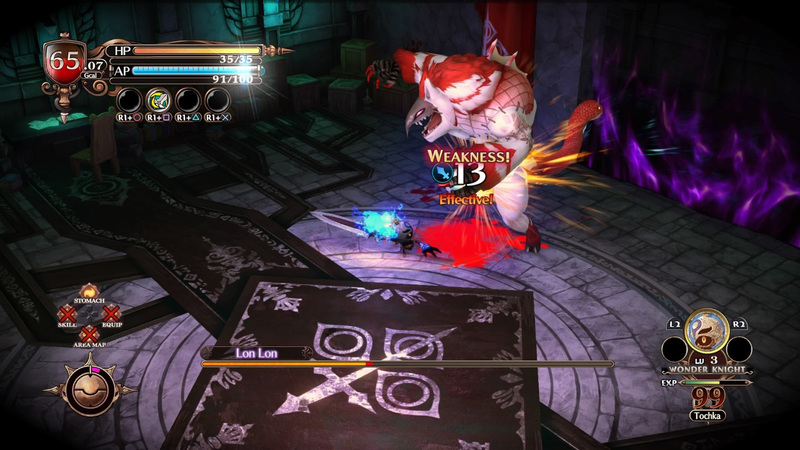 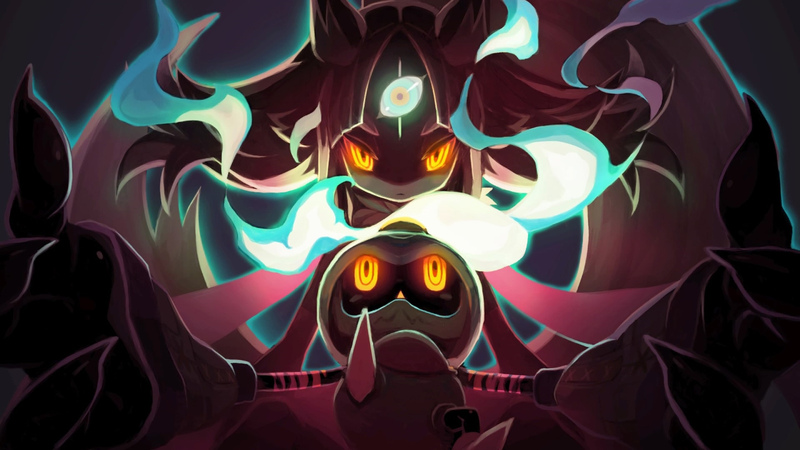 Play as Hundred Knight, a doll animated by the powerful witch Chelka, and discover the secrets of the world of magic. 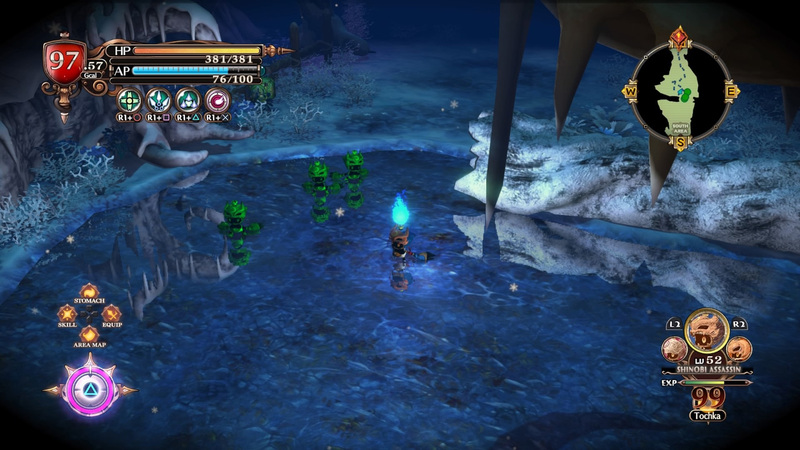 Dive into a lush realm brimming with mysteries and unimaginable danger. 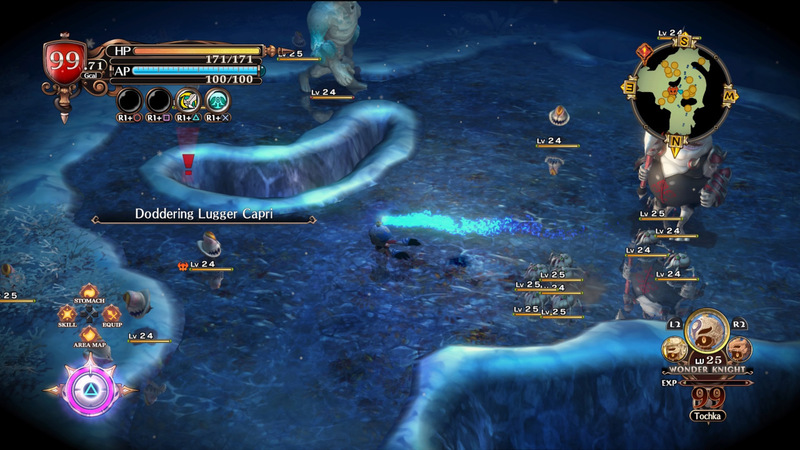 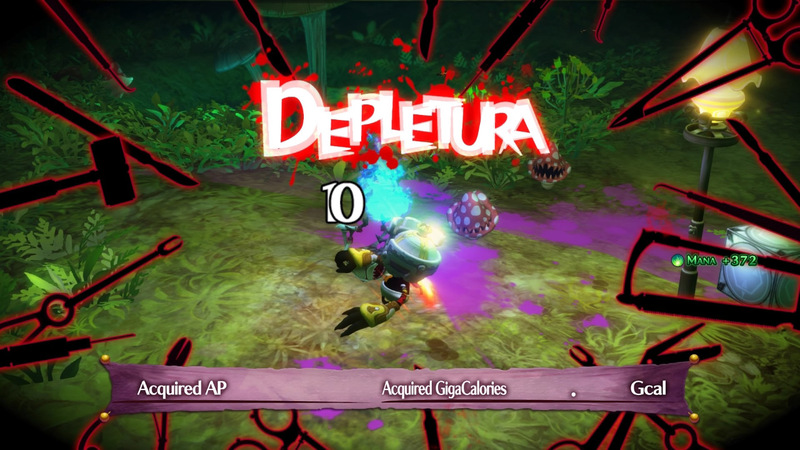 Engage in fast-paced battles as you wield powerful weapons and mow down enemies! 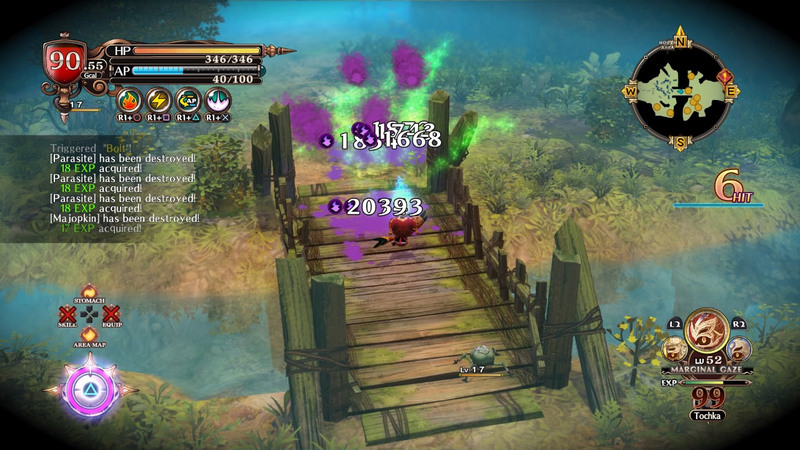 Use an arsenal of new skills and decimate all who stand in your path!